Do You Need a New Staff Member? Often new staff members are hired because business is going great and other staff can’t take the load anymore. This is great news and a very exciting prospect that your business is growing. Before you take the plunge there are some key things to consider prior to recruiting the new position. 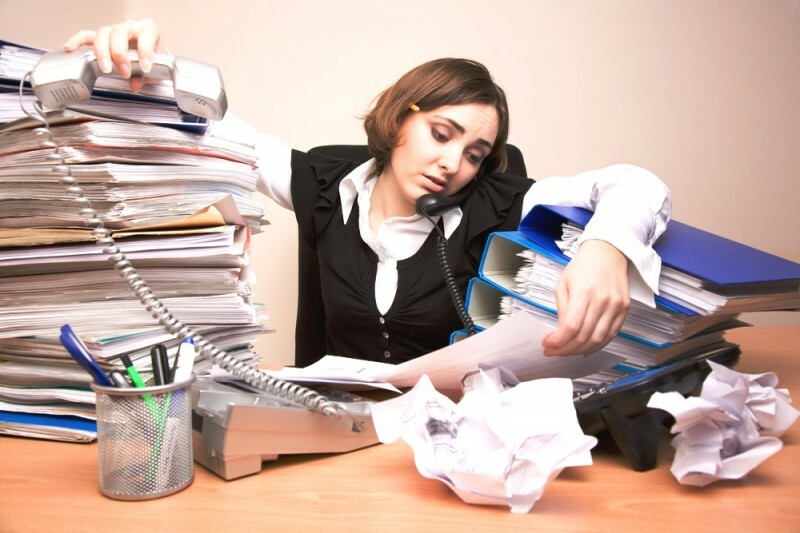 How busy is your staff? Don’t start breathing down their necks but do take a bit of extra notice as to how busy they are. Jessica Stillman in an article for inc.com says that staff that always look busy could be putting on what she calls “productivity theatre”. They always look busy for your benefit not because they necessarily are. The problem when you hire someone else when this is occurring is that they could follow along with the charade and you have an employee with nothing to do. What will this new staff member do? Be clear and concise with what this role will achieve for your business. Prepare a detailed position description so when it comes to hiring you know what you are looking for and you will be able to clearly communicate to the individual what your expectations are. People that are hired as “gap fillers” (to assist with the overflow of work) can lose interest quite quickly as they don’t understand why they have been employed. It can also take them a long time to understand a process from start to finish as they are usually taught in a disjointed fashion. Other staff members can also make this transition more difficult because there may be certain elements of the current staff members’ position that they have taken ownership for and can have a hard time giving it away to the newbie. Surprisingly this can be the same person that was crying out for help in the first place. Does the position have the opportunity for career progression? Many people leave jobs because they don’t feel challenged enough or they want to be paid more. If you are looking for someone for the long term be honest during interviews about the future of the position. Even if you have found a candidate that will be the perfect fit there isn’t much point if they are only the perfect fit for six months. Once you have determined that you are ready to go ahead and recruit the new role you then have to decide if you are going to do it yourself or engage in the services of a recruitment agency. 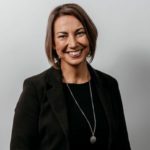 I suggest having a listen to Harvest Recruitment’s podcast “Why there is more to recruitment than meets the eye” with host Maree Herath and guest Bernadette Uzelac (CEO at The Geelong Chamber of Commerce and former Director of People at Work Recruitment Agency, Geelong) to gain some interesting insight into the world of recruitment agencies. Blog Post by Leticia Hotez . Leticia is Geelong Recruitment Agency, Harvest Recruitment’s, Recruitment Consultant for the Property, Real Estate and IT&T sectors.